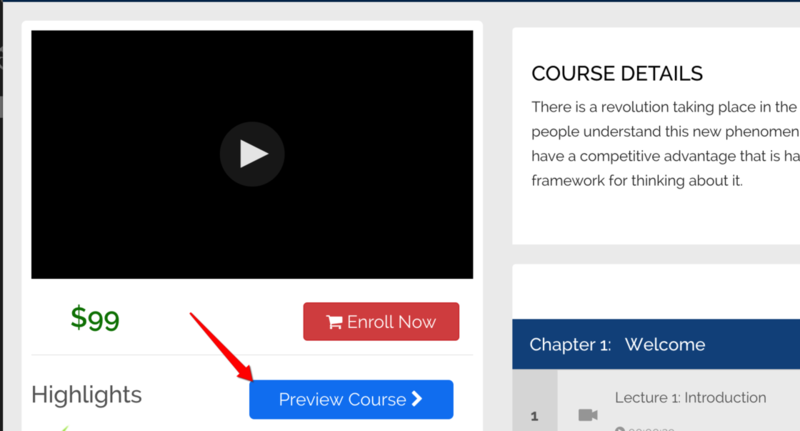 In the course landing page, you can see "Preview Course" button. You need to set at least one lecture for 'free preview' to enable this button. 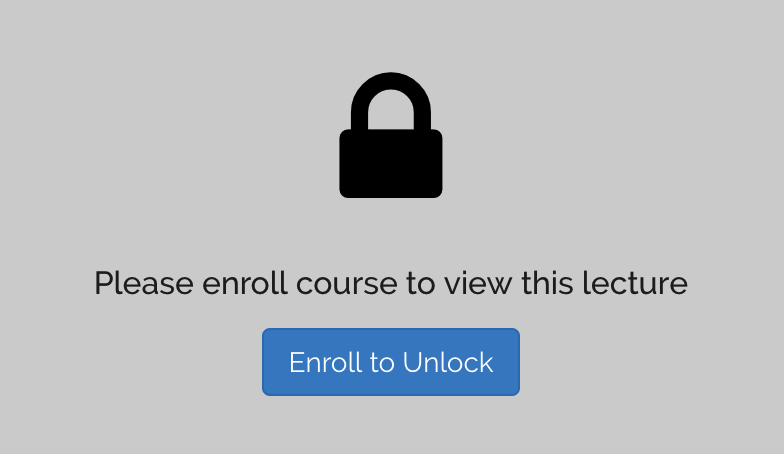 When a student try to access other lectures in the course, it will show the lecture in locked status.